Matcom operates a CWB Division Two Certified Fabrication Shop within our Vaughan facility. Our dedicated fabrication team, along with the processes we use, are all CWB certified. Matcom’s highly specialized skills make it possible for us to design and build solutions that perfectly suit the needs of your facility. 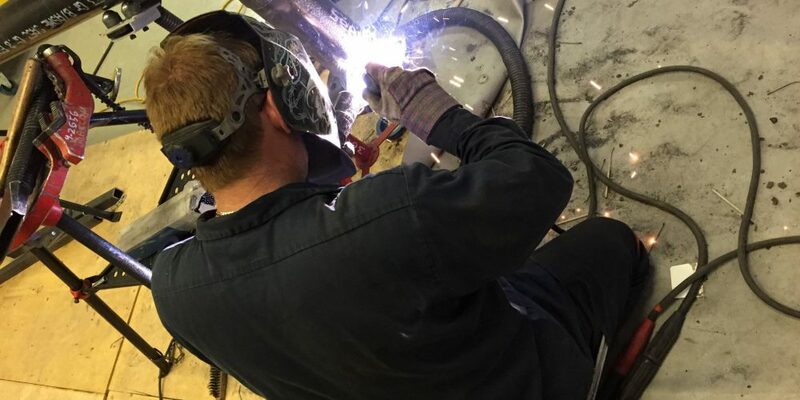 Depending on your needs, you may require a fabrication team to design a new structure or to make modifications to an existing structure. Matcom’s fabrication specialists are trained, certified and experienced professionals who create, design and modify structures according to the demands of your operation. All the fabrication works we do is fully approved and certified by CWB. 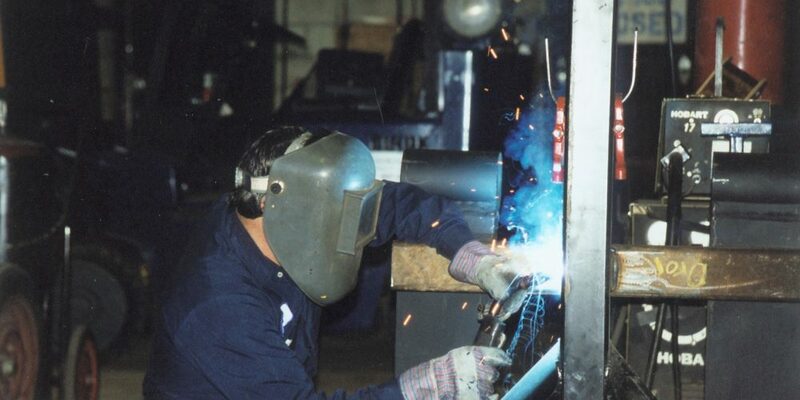 Throughout every aspect of the process, Matcom’s fabrication experts follow strict safety standards. This ensures that all workers are kept safe during fabrication and installation. 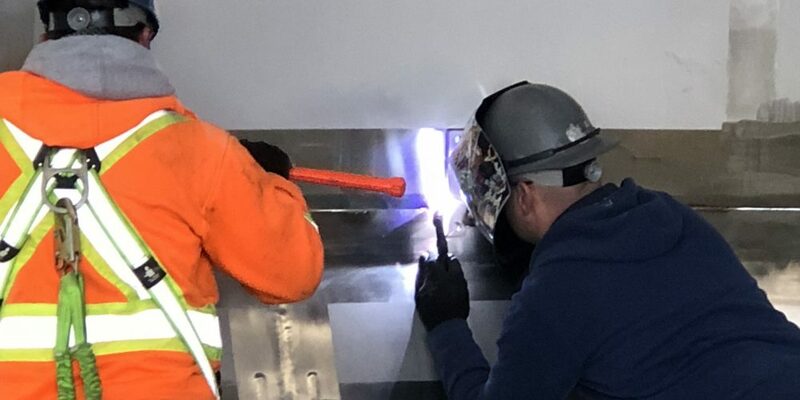 Most of the fabrication work that we undertake has a common fundamental purpose: to keep facilities and employees safe within a plant environment.